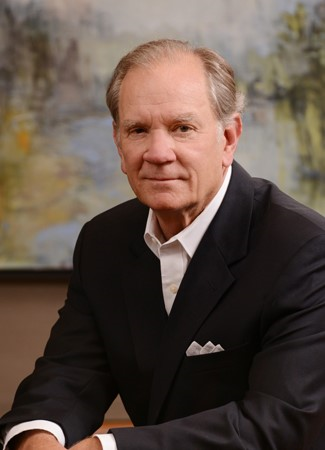 Stephen L. Waters | Robinson Waters & O’Dorisio, P.C. Stephen L. Waters attended Georgetown University prior to entering the University of Kansas School of Business, where he received a Bachelor of Science degree in Business Administration. After graduating from the University of Missouri School of Law, he served as a Deputy District Attorney in Denver until he accepted a position in the 9th Judicial District as the Chief Trial Deputy and Assistant District Attorney. In this capacity Mr. Waters tried every felony in the district and was the Deputy in charge of the Aspen office. He eventually accepted a position as an Assistant United States Attorney for the District of Colorado and remained in that capacity before he, Pete Robinson and fellow shareholder, John O’Dorisio, formed Robinson Waters & O'Dorisio, P.C. (RWO). Mr. Waters’ practice is primarily centered in Denver, Colorado and the surrounding counties, but he has had significant trial experience in most of the western states. Mr. Waters continues to be actively involved in the federal defense bar and a portion of his practice is dedicated to white collar criminal defense. He is admitted to the Supreme Court of the United States, and he is an active member of the Colorado Trial Lawyer’s Association and the Colorado and Denver Bar Associations.